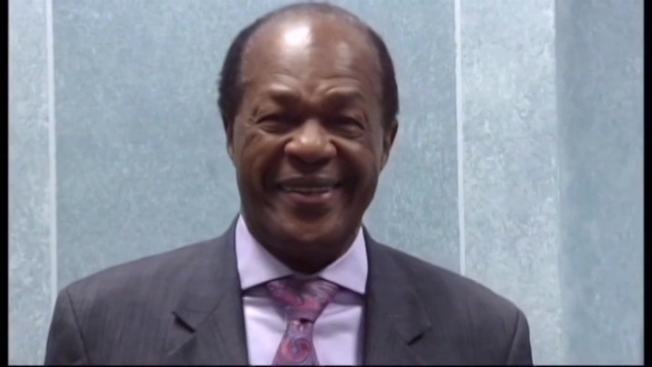 Residents who want to express condolences for former Mayor Marion Barry are being invited to the Wilson building. Mayor Vincent Gray and the D.C. Council are inviting residents to sign an official book of condolence for Washington's "mayor for life,'' who died Sunday at age 78. A diverse group of people signed the book Tuesday from elders representing the clergy to teenage college students, each reflecting on how Barry personally touched their lives, News4's Zachary Kiesch reported. Some visited on their lunch breaks; others planned their day around it. The public can sign the book at the Wilson building at 1350 Pennsylvania Avenue NW between 9 a.m. and 5:30 p.m. Wednesday and Friday. City officials say they hope residents take the opportunity to express their sympathy and appreciation for the four-term mayor who helped bring self-government to the people and gave a voice to the poor and working class. A public service for Barry is expected to be held next week.